The long road back to playing football is far from over for Alex Oxlade-Chamberlain, but the Liverpool player has made a big step today. It was April 25 when Liverpool took on Roma in the first leg of their Champions League semi final clash. While the Reds ran out 5-2 winners en route to qualifying for the showcase final, midfielder Oxlade-Chamberlain suffered brutal injuries to his cruciate and medial ligaments, requiring surgery. He was ruled out for the remainder of that season, and from England’s World Cup campaign. 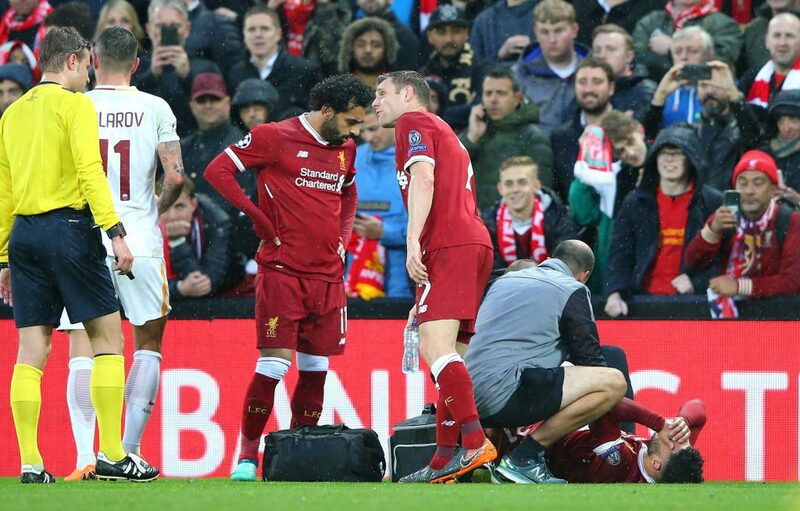 Though the surgery was a success, the prognosis was still stark when Liverpool issued an update in July, stating that the 25-year-old was likely to miss the entire 2018/19 campaign also. “It feels like now is an appropriate time to tell people that for Ox this coming season will be about focusing on recovery and rehab,” manager Jurgen Klopp admitted at the time. That bonus may yet come to pass following an encouraging social media update from Oxlade-Chamberlain himself. Liverpool are currently Premier League leaders, and the Englishman faces fierce competition to get into the midfield when he finally returns to action.